Published September 17, 2012 at 5184 × 3456 in Barev, Armenia! Even Armenia’s beloved Mt. 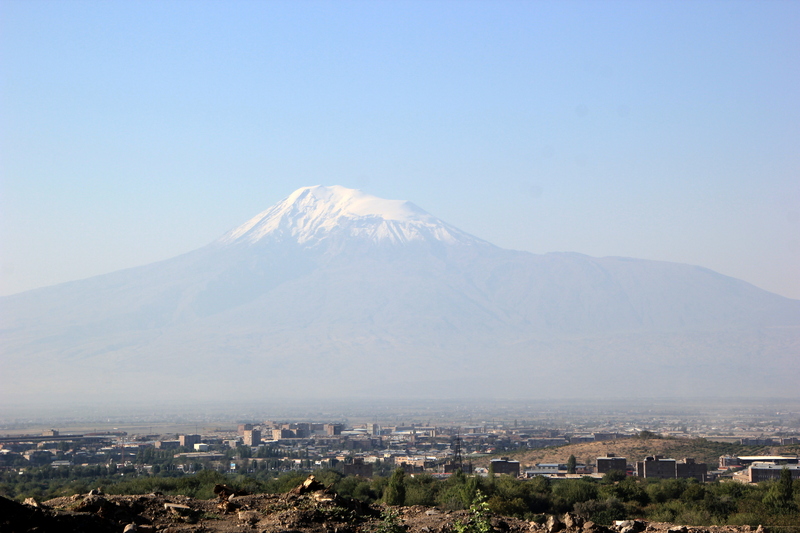 Ararat, where Noah’s Ark supposedly landed, is now part of Turkey.